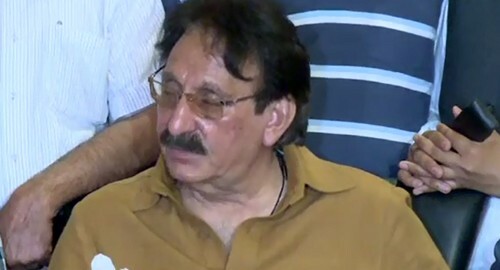 LAHORE (92 News) – Former chief justice Iftikhar Chaudhry has said that the problems of the people will increase if Prime Minister Nawaz Sharif does not resign. Addressing a press conference after a meeting of the Pakistan Justice and Democratic Party on Saturday, he said that the prime minister faced the allegations of money laundering. “There should be ruthless accountability of the issue,” he demanded. He said that Nawaz Sharif and his colleagues had gone abroad and they would again go abroad. Iftikhar Ch said that Nawaz Sharif was afraid of going to the parliament. “The government will complete its tenure as per law and the government does not mean Nawaz Sharif,” he said. He said that his party was striving for the imposition of the presidential system in the country. “There is no ATM in the party. The Pakistan Justice and Democratic Party would itself bear the expenditures,” he maintained.